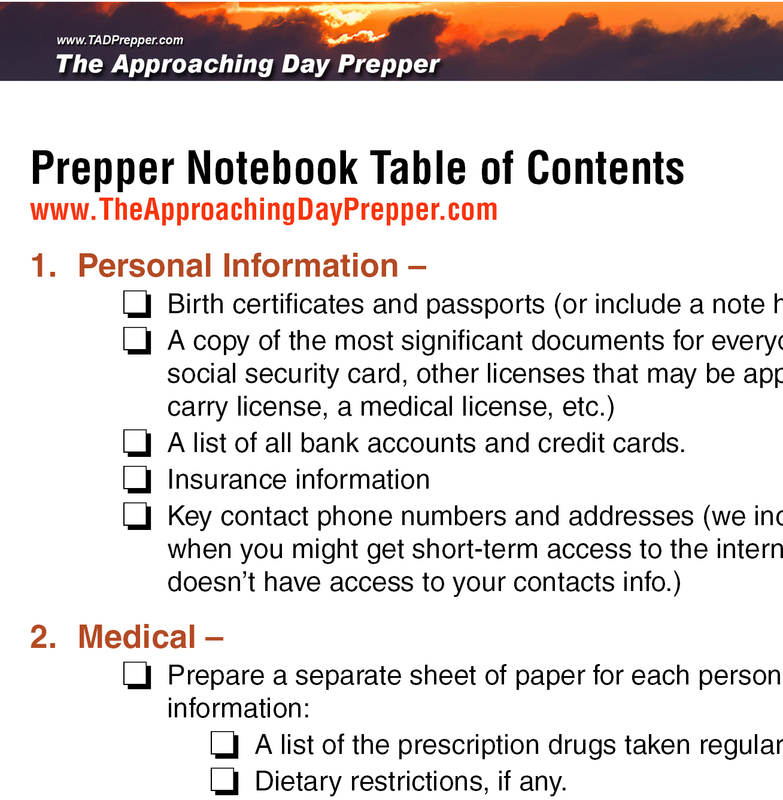 Download your copy of the Prepper Notebook Table of Contents by entering your email in one of the forms below. After entering your email address, a link to the document will appear on your screen. Click on the link. The document will open in your browser. Your browser will download the file to your computer. Once you have entered your email address, you can download the Table of Contents in either (or both) formats. Great information. Looking forward to getting started.